Home Invasion Studios is an exciting new Toronto based film and TV company that writes and produces all forms of creative content that makes it’s way to your home or mobile device but specializes in funny. Whether it’s film, TV, web series, ads or educational videos Home Invasion Studios is your source for content creation especially if you need a comedic bent. Coming up with humorous content can be a daunting task, unless your team is made up of professional stand-up comedians with over 30 years of writing experience. Home Invasion Studios brings together several of Canada’s best comedians with 6 Gemini Awards, 3 Canadian Screen Awards, 4 Writers guild awards, 1 Rose D’Or Award for Excellence in Television (international), 3 Canadian Comedy Awards and 5 Canadian Comedy Award nominations. 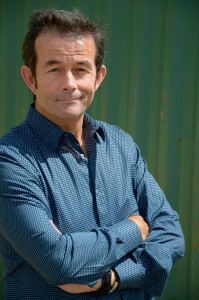 David Merry is the founder of Home Invasion Studios. For over 30 years David has performed his comedy/magic around the world, 54 countries at the latest count. He has appeared and/or contributed to such television shows as Kids In the Hall, SCTV, Just for Laughs, America’s Funniest People and Last Comic Standing. He is a multiple nominee at the Canadian Comedy awards, is a member of the Writers Guild of Canada, ACTRA and is working towards membership in the Directors Guild. As the creative director at TGP he wrote 24 comedic training videos, countless comedy videos and online political spoofs for clients. He has also written four TV series, two sit-coms, four feature length screenplays, two web series and eight short films. In April 2018 Dave and Larry Horowitz optioned their suspense thriller screenplay THE CAGE to Andrew Wald and Steve Chato with Wald Pictures in Hollywood. Andrew’s producing credits include work on Barry Levinson’s “Sphere,” starring Dustin Hoffman,Sharon Stone, and Samuel L. Jackson. 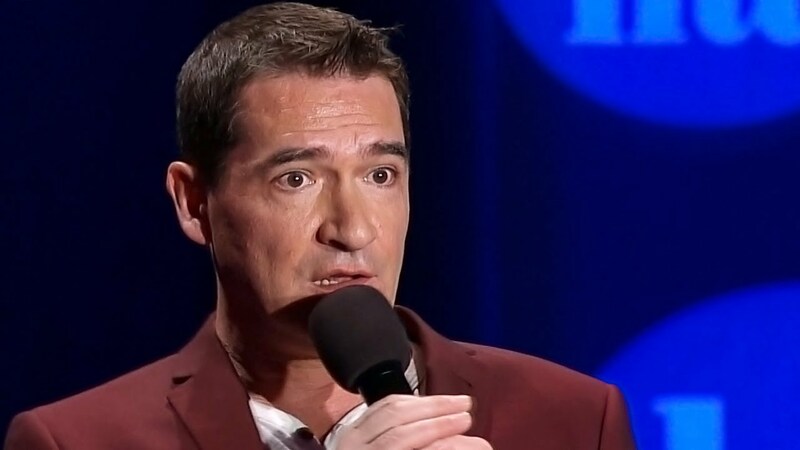 Tim has long been considered one of Canada’s top comedians having appeared at Montreal’s Just For Laughs festival, CBC’s Winnipeg and Halifax Comedy Festivals and countless clubs across North America. Tim has written on two of Canada’s longest running comedy series – five seasons on “This Hour Has 22 Minutes” (CBC), and all 15 seasons on “The Rick Mercer Report” (CBC). Tim was one of the creators of the top Canadian comedy special in Canadian history “Talking to American’s” starring Rick Mercer. As well as the four Gemini Awards and three Canadian Screen Awards for best comedic writing, Tim has also been nominated for an International Emmy Award. George Westerholm: Head of Development. George is an established comedy writer in Canada and has written for many shows most notably The Rick Mercer Report and This Hour has 22 Minutes. 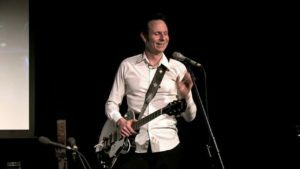 He has also written for The Winnipeg Comedy Festival, The Canadian Country Music Awards, The Canadian Walk of Fame, The Just for Laughs Festival, Canadian Idol and the Gemini Awards to name a few. George has 3 Canadian Screen Awards for The Rick Mercer Report a Gemini Award for This Hour has 22 Minutes and a Canadian Comedy Award for This Hour has 22 Minutes.